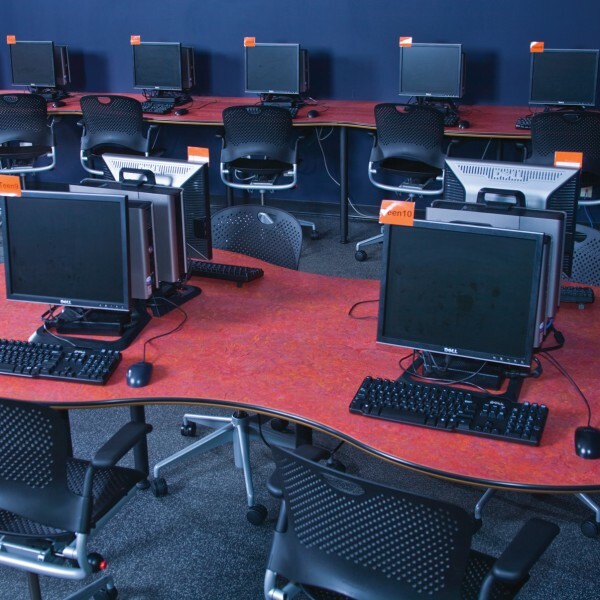 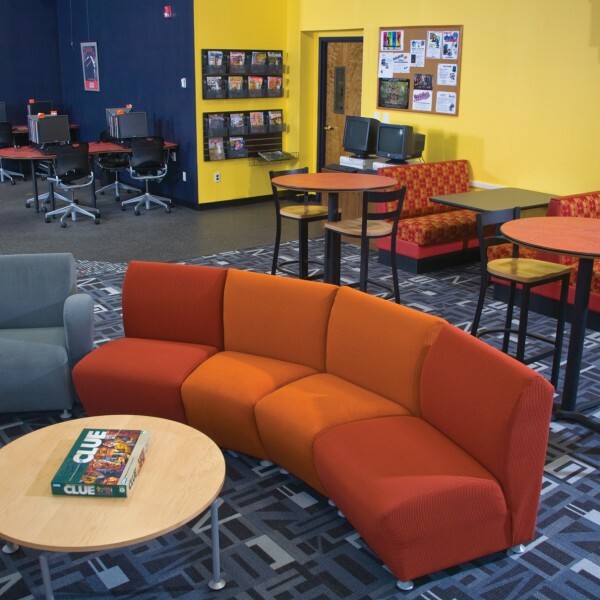 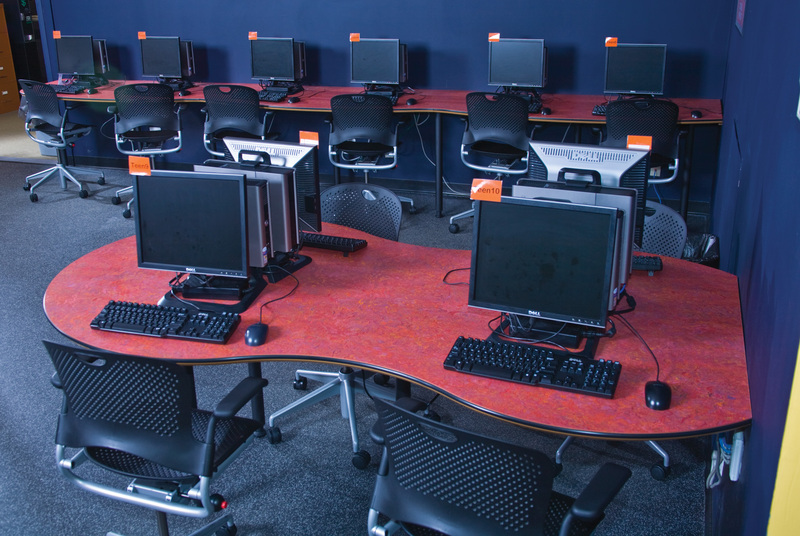 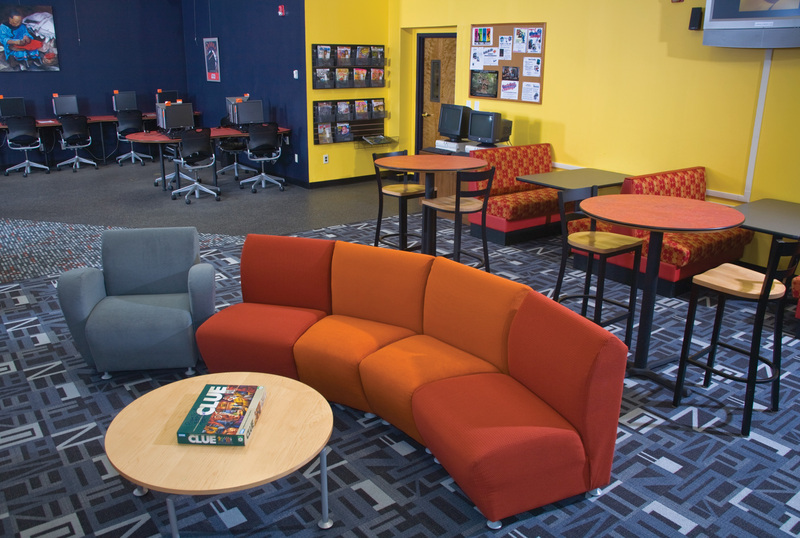 In addition to a computer room, your library and teen zone should be equipped with ample electrical outlets for powering mobile devices. 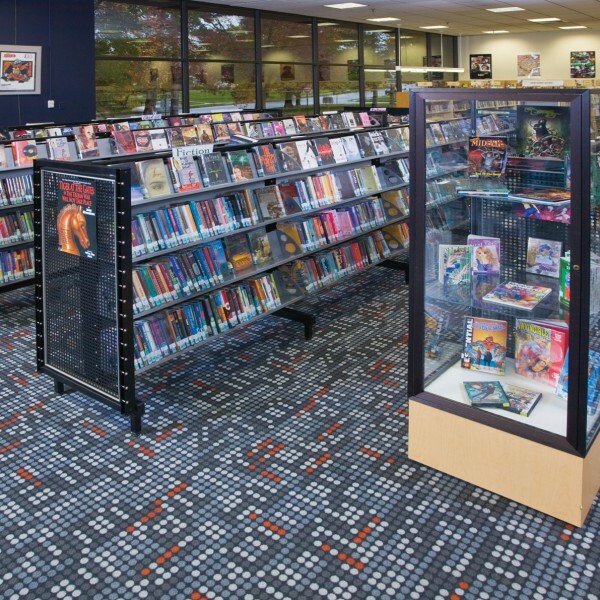 Face out display shelving is a great way to attract browsers to new arrivals or popular materials. 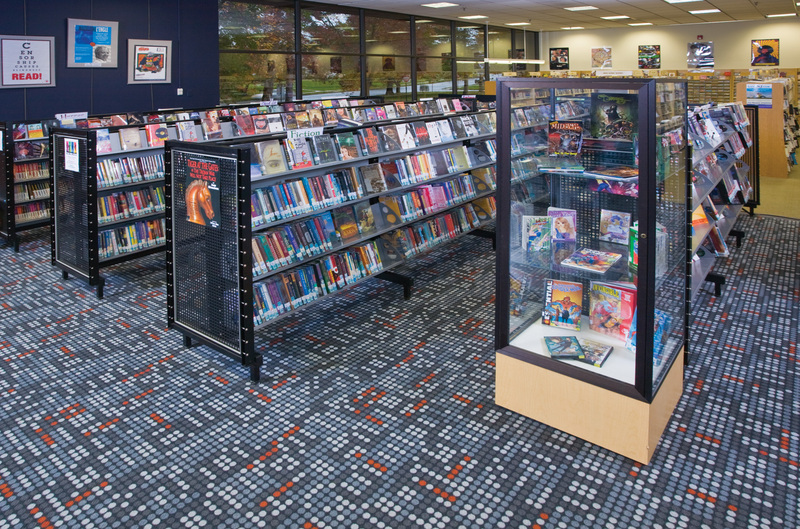 Opto steel shelving shown above. 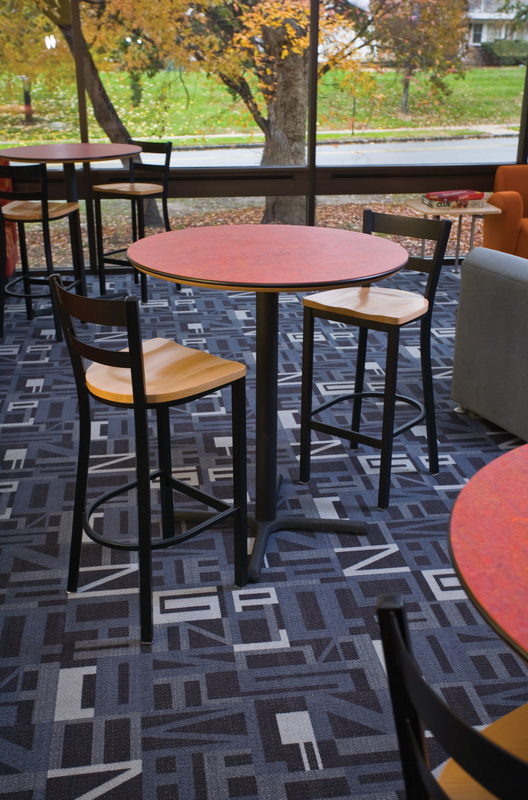 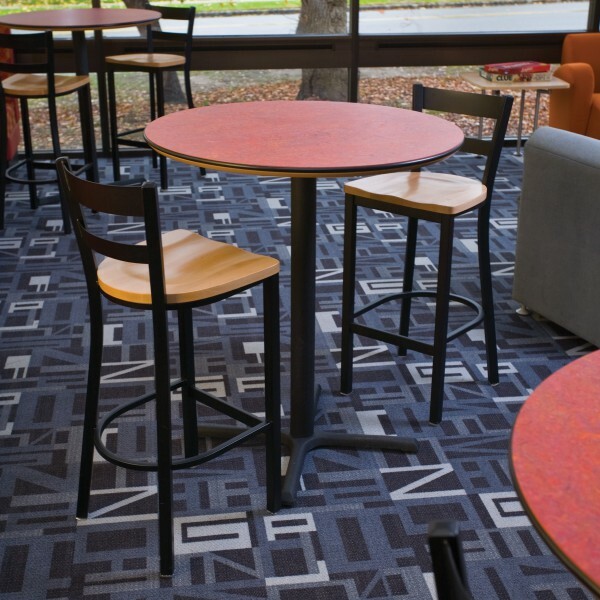 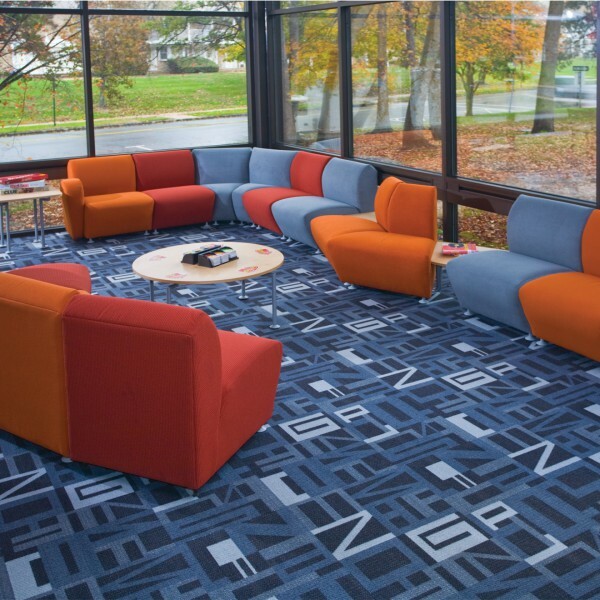 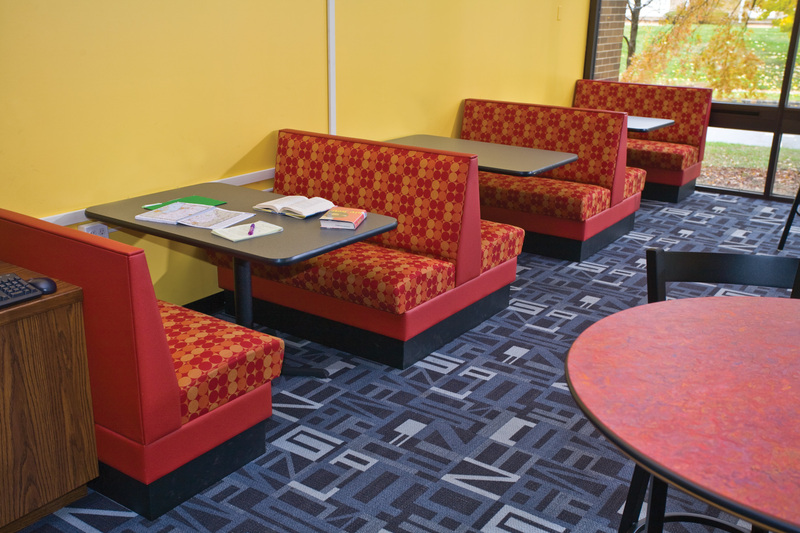 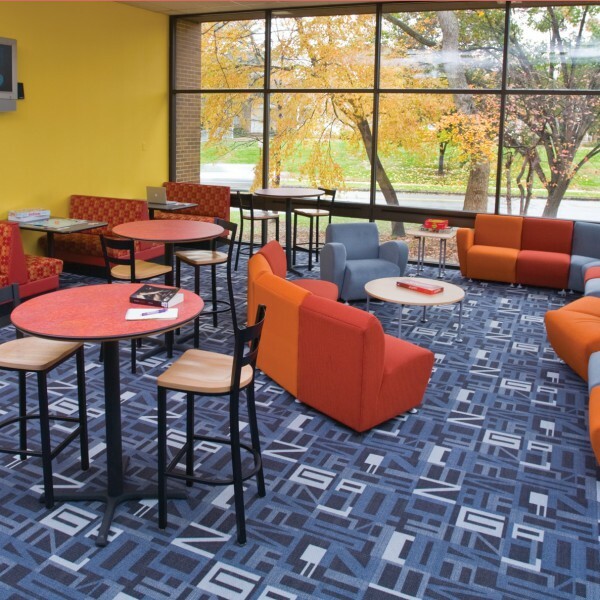 The East Brunswick Public Library was a joint effort between DEMCO Interiors and consultant Kimberly Bolan Cullin. 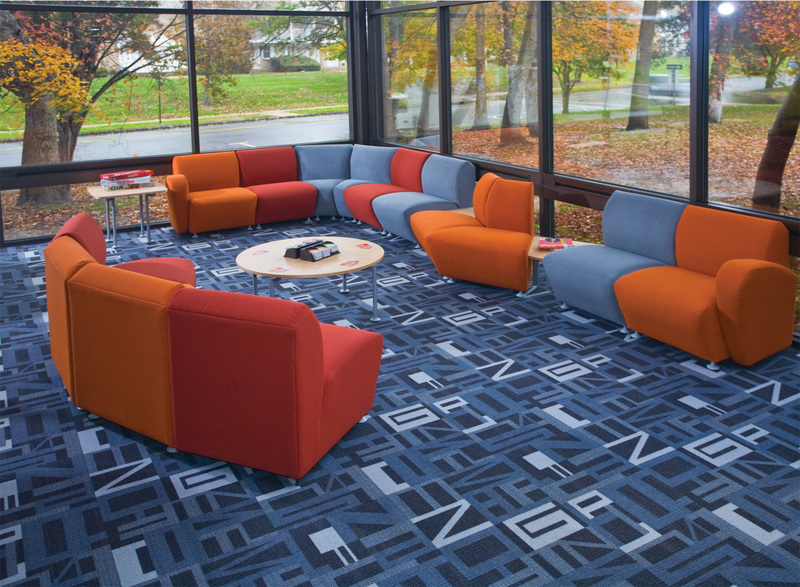 The client’s objective was to create a contemporary teen space. 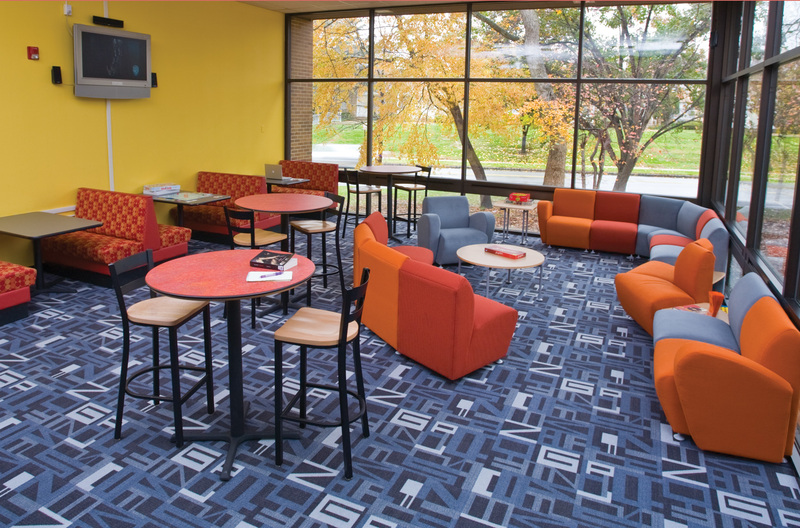 That vision was achieved through modern furnishings and a youthful color palette throughout the interior space. 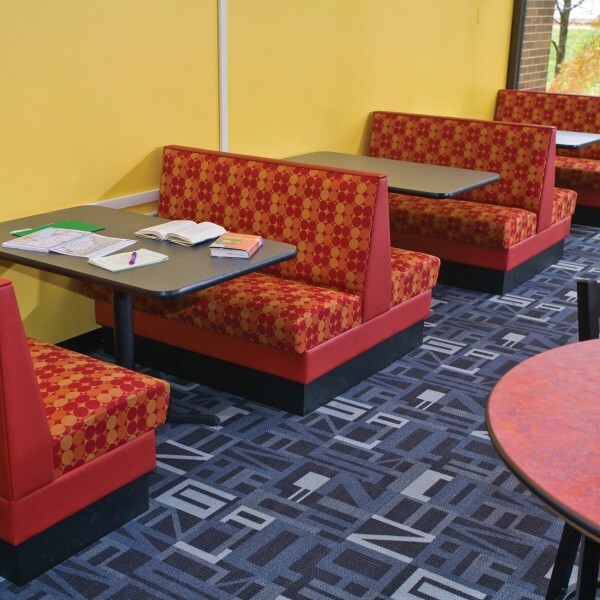 DEMCO Interiors provided space planning and furniture selection input, as well as full installation of the project.